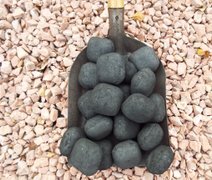 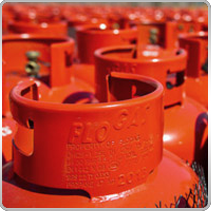 Coal Doubles is a product of the UK. 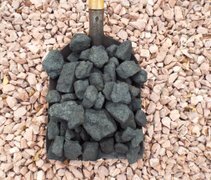 This coal is similar to Grade A, but each piece is approximately half the size of typical Grade A coal. 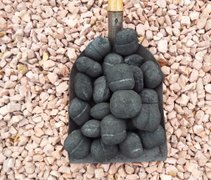 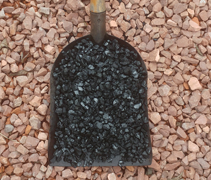 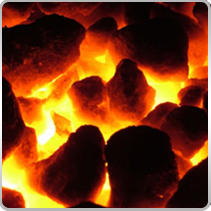 All of the coal we deliver is emptied from the bag into a coal box/shed. 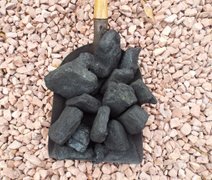 If you need us to deliver your coal in single trip (disposable) bags, please let us know.